So, before we dive into my final runDisney weekend for the year, we need to take a look at the past weekend! That’s right. 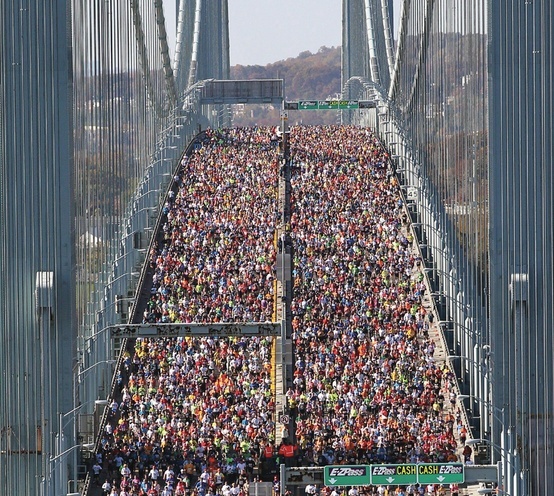 The NYC Marathon. I did not run this last weekend. No no no…but I have run it in the past! The last time I ran it, in 2008, I had decided would be my last. I ran with Team McGraw and have, since then, tried to at least be out on the course on Sunday supporting not just my Team McGraw family, but everyone out there! The Marathon experience starts with the Pasta dinner the night before. This is something I don’t always attend, just because of the commuting down and back 2 days in a row can be tough! But this year I went and am glad I did. It’s always an emotional night, as people share their reasons for running – all of them incredibly personal and you can definitely count on tears being shed. After meeting the runners I was really looking forward to cheering them on the next morning. So it was back on the train and back into the city. This time Phred came along – he’s probably one of our biggest cheerleaders – even from deep inside his carrier where he sits to avoid the cold wind that ALWAYS shows up on 1st Avenue! 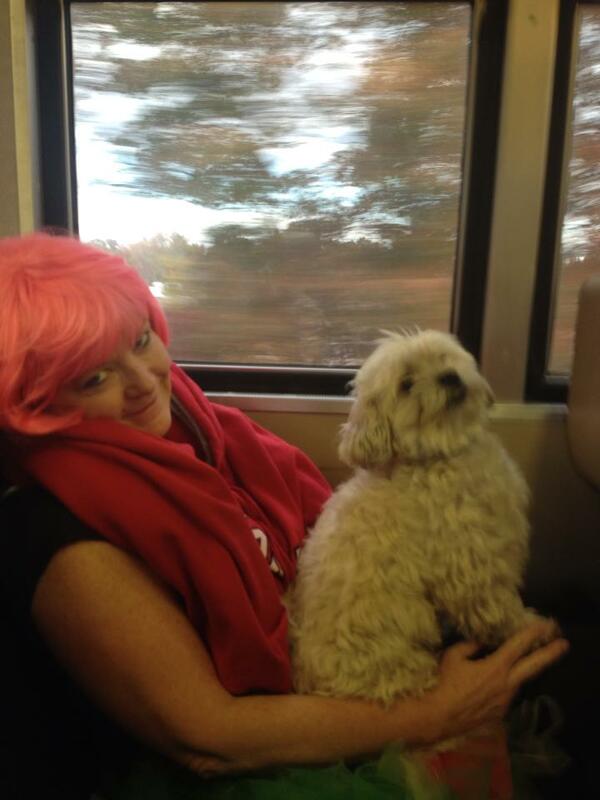 Phred and I on the way down to NYC to cheer on our Team!! We didn’t have to wait long before the lead woman showed up…followed a few minutes later by some more and then eventually a larger pack. Then the men. They were running as a much tighter group. It always completely amazes me how fast these people move – looking like it takes no effort at all!! 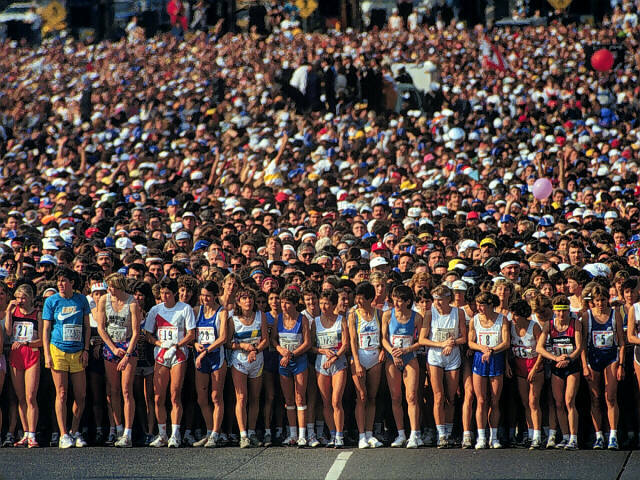 When the larger group of “regular” runners starts coming it is like a massive wave of people. And it literally doesn’t slow down for several hours!! It’s such a great way to spend time!! I can only imagine how exciting this must be to see live!! And they started trickling in. It was a pretty confusing situation, and we weren’t able to stay to meet everyone as it had started to get pretty chilly – and it was probably best for the runners They all finished and some even set some pretty big Prs! 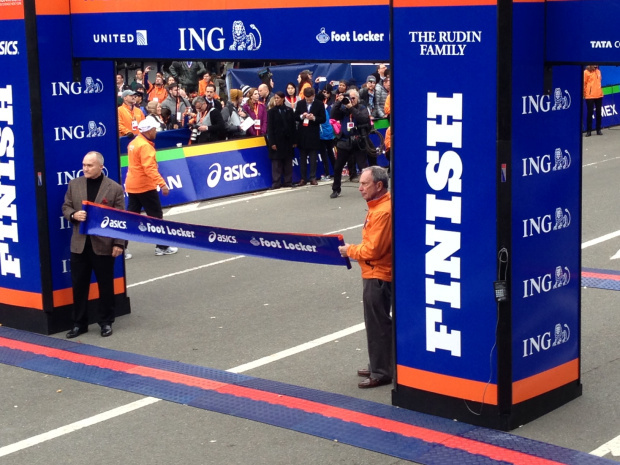 I sure enjoyed spending this NYC Marathon Weekend with you and Phred. Thanks again for you hospitality. I appreciate you being my wheels, guide in NYC, and cheering partner for Team McGraw. I am thankful that you’re a part of the Team McGraw family. Seriously I’m still feeling the excitement form NYCM here in Denver!